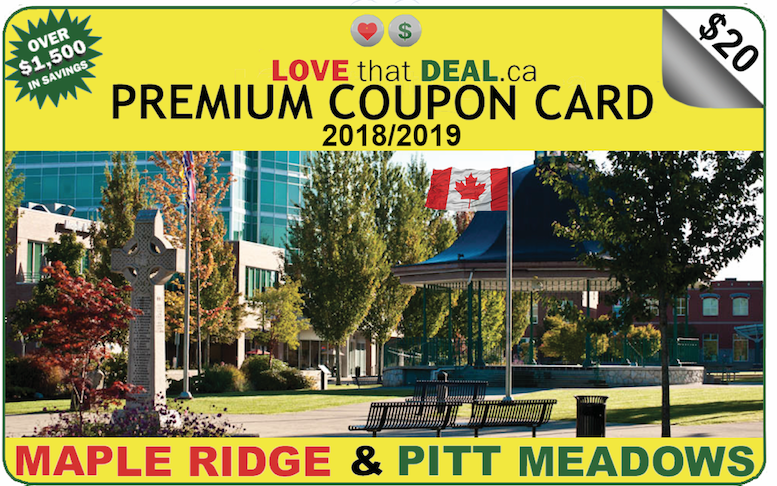 LOVE that DEAL.ca – Spend Less…Do More! 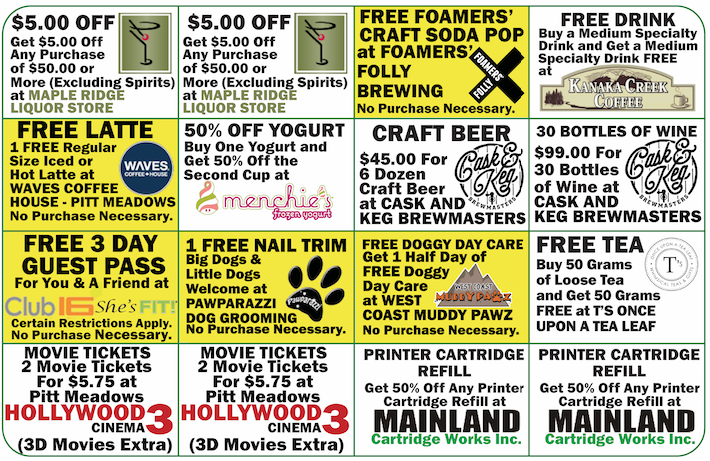 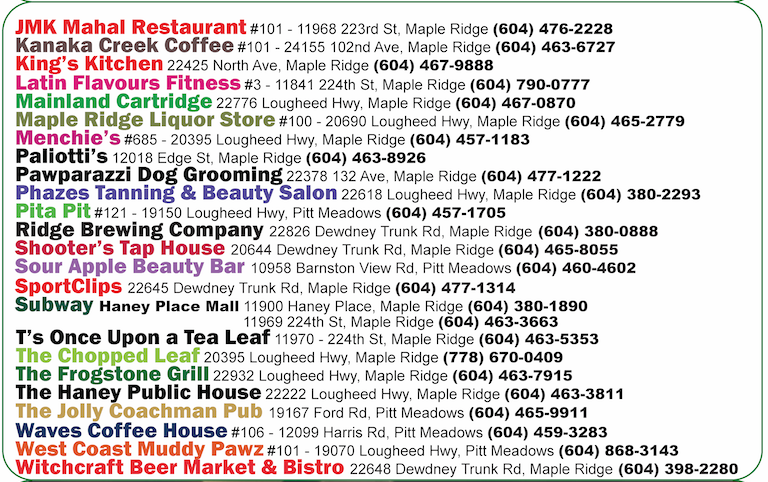 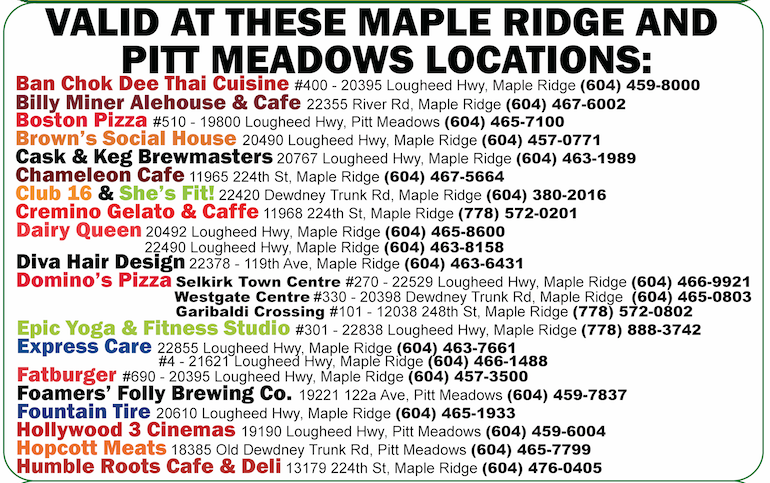 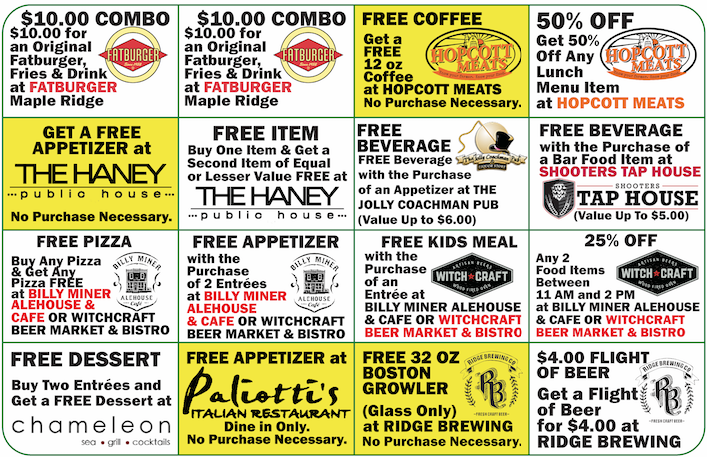 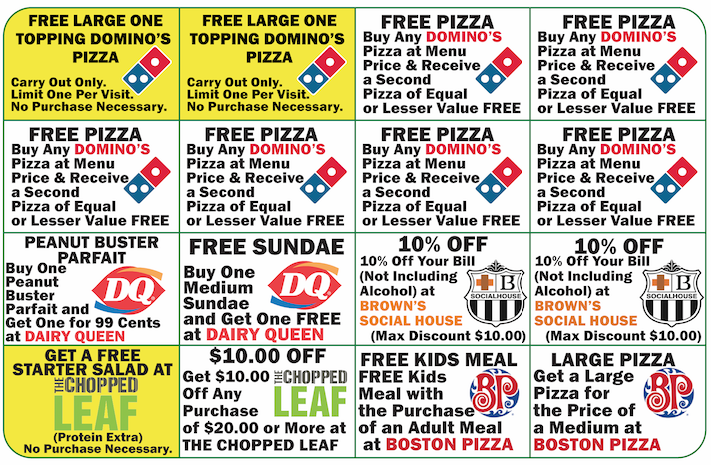 Our newest 2018/2019 Premium Coupon Card just launched… Why not place your order now before we’re sold out… Thanks for supporting our local community, saving money and having a blast! 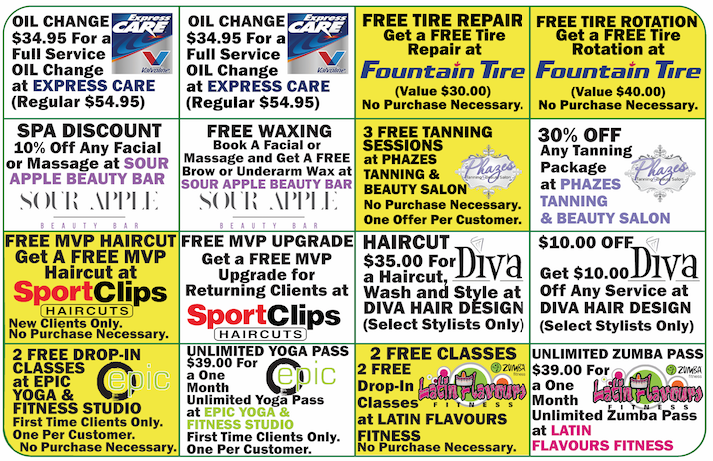 Click here for Intro Video. 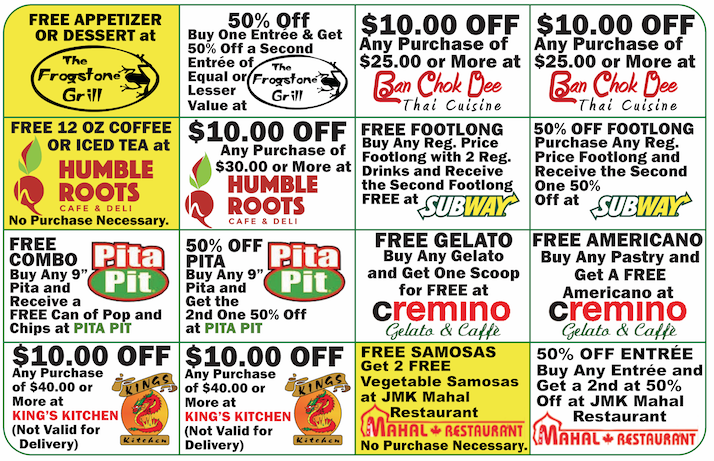 All offers valid until December 31st 2019!